How to Pick the Perfect Palette for your Knitting - Creativity Strikes! When it comes to knitting, choosing the right colour combinations is paramount. But how do you pick the perfect palette? You could just go with what the pattern designer suggests but what if you want to incorporate Pantone’s 2018 colour of the year into your work? How does ultra violet fit into the scheme? Don’t worry, I’m here to help. The easiest and also worst thing you can do is wing it. I mean, maybe it will work out and be awesome but if it doesn’t…I mean. Are you going to take that whole thing out? Who’s going to wear it? Come on, put in a little elbow grease and pick the perfect palette ahead of time! And it isn’t as tricky as it seems either. Take a few skeins and put them beside each other. Do you like what you see? Hey, you picked a palette! 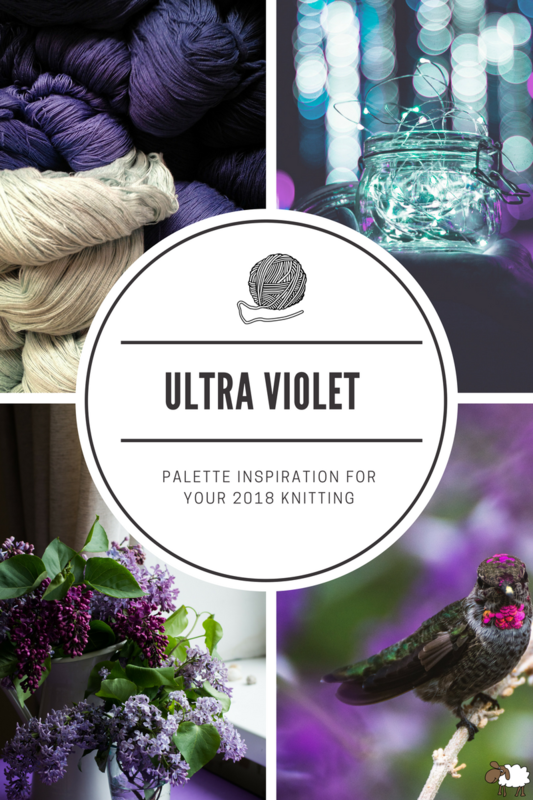 Here's a beautiful palette based on the ultra violet 2018 Pantone colour of the year. Now this is going to pop! All you do is find a photo you love and upload it to an online palette generator. The generator pulls the colours out and gives you your palette. Yes! It is that easy! Don’t believe me? Let’s see another one. 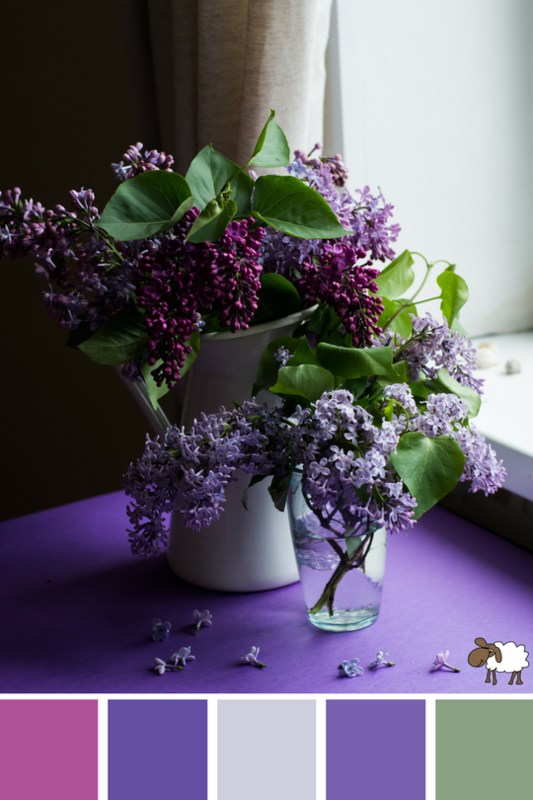 Wondering how I keep finding purple images? 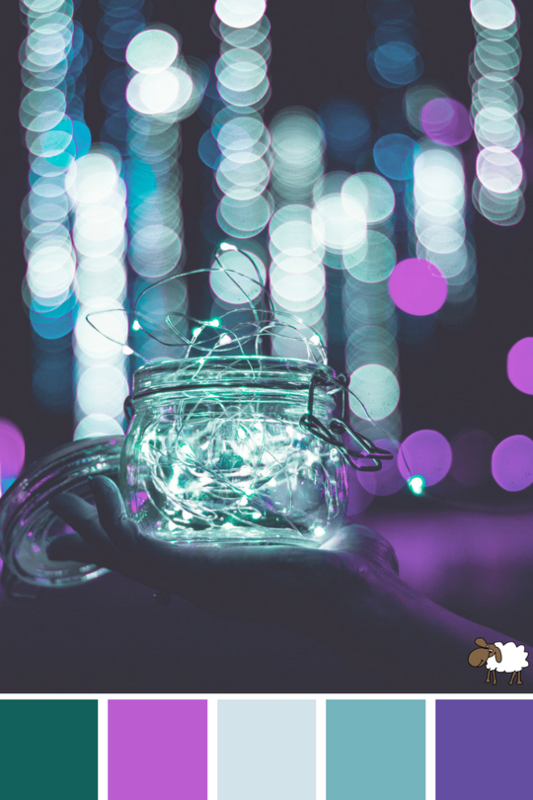 I did a search on Unsplash (a free stock photo site) for “Ultra Violet.” I scrolled until I found something I loved. 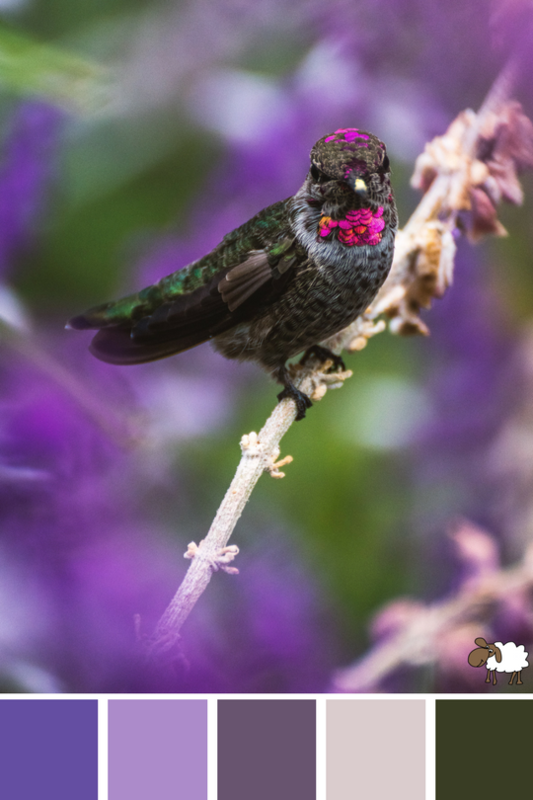 It took all of 10 minutes to go through a few hundred photos and decide I MUST build a palette from this beautiful bird photo. You can do this as many times as you like until you’ve found the perfect palette for your knitting project. Then all you need to do is write down the colours and find the corresponding yarn. Oh, and then actually knit your project. All these palettes were put together using Canva’s Color Palette Generator in less than five minutes. In fact it takes under 30 seconds to upload an image and generate a palette. It’s a super tool. 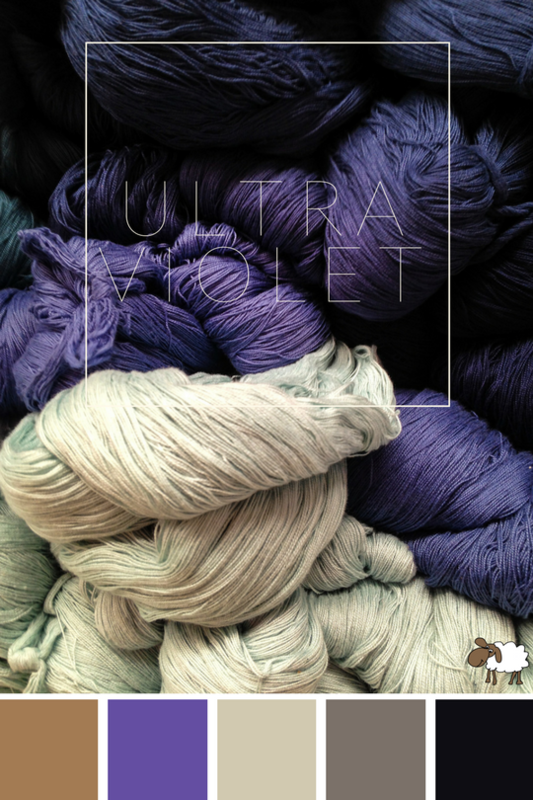 What do you think, are you ready to incorporate ultra violet into your knitting projects this year?